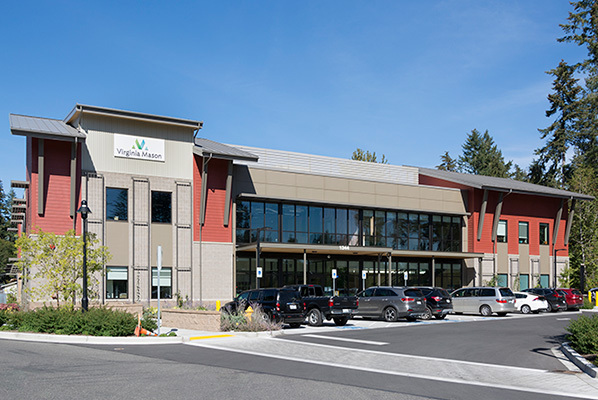 It may be across the water from our main campus in Seattle, but Virginia Mason Bainbridge Island Medical Center is connected to the Virginia Mason Health System in every way – from our integrated medical records to our commitment to putting our patients first. We offer a wide range of primary care for adults and children and a full array of specialty services including cardiology, orthopedics, dermatology, and neurology. Same day, evening and weekend appointments available. 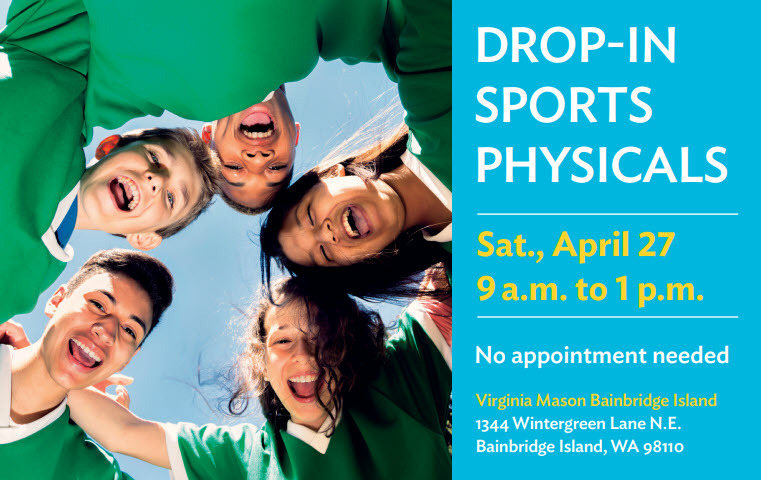 New Bainbridge Island Medical Center Now Open! Along with the remarkable primary and specialty care you’ve come to expect, Virginia Mason’s newest medical center offers a larger, state-of-the-art facility, a new location, and enhanced services to better meet the growing healthcare needs of our community. Here, our highly skilled and experienced team provides care for adults and children. The new facility is also environmentally friendly with green building components and a car-charging station.